Nose: Big on Spice, some inner banana peel, a interesting metallic note (not a bad thing), rich barley, hay and chopped grass, old books, gentle creamy texture on the nose. Palate: Attacks hard, with big spices, ginger, vinilla, fruit salad, creamy expresso coffee. Finish: The creamy coffee on the palate fades to drying vinilla and good oak, hints of bittersweet coffee, mellon fruitiness, that interesting metallic note seems to be hiding in the finish somewhere as well (a nice thing). First ever Irish whisky (yay) and also first Pure Pot Still. 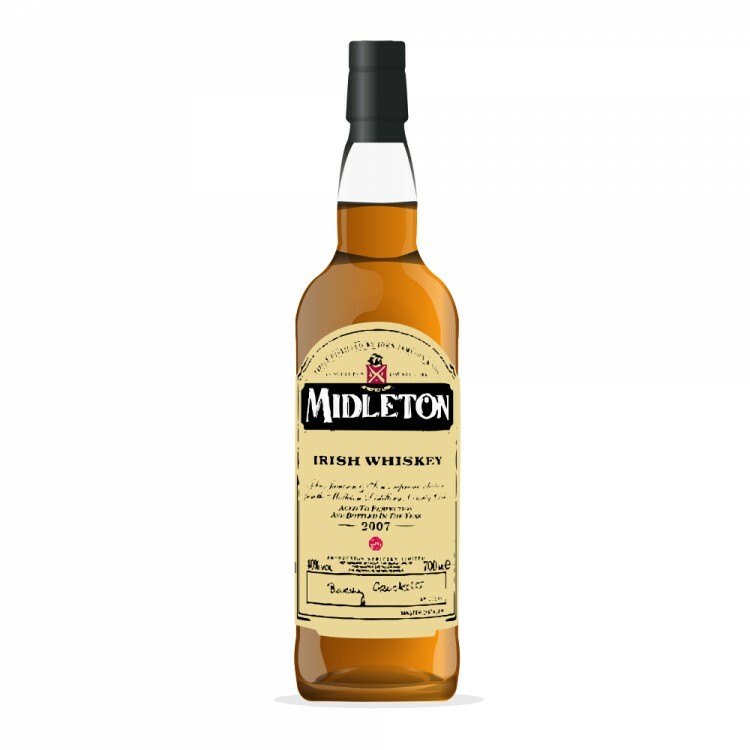 Very different (especially that elusive note I describe metallic), personally I find this whisky very enjoyable, I plan on giving Irish whisky's a good exploring in the near future and if other Irish whiskys are as good as this one I am going to Love the ride. 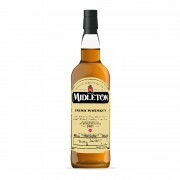 Also I am putting this review under the Midleton section as it's made by the Midleton Distillery.